You can’t go to Budapest without spending a couple of hours at the thermal baths. I completely understand why they are one of Budapest’s most famous attractions, what a relaxing way to spend an afternoon! 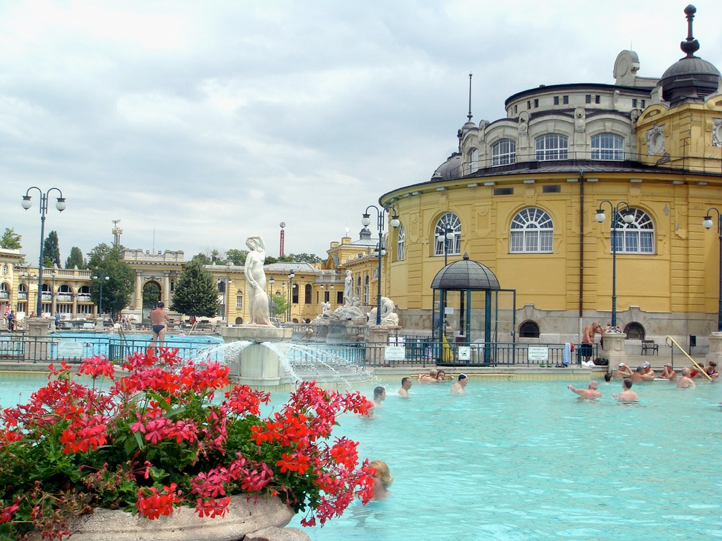 I visited the Szechenyi baths, which is the largest and most famous of the thermal baths. You can sit and watch the locals play chess in the outside bath or experience the variation of steam rooms and saunas. Bazaar yet rather blissful! 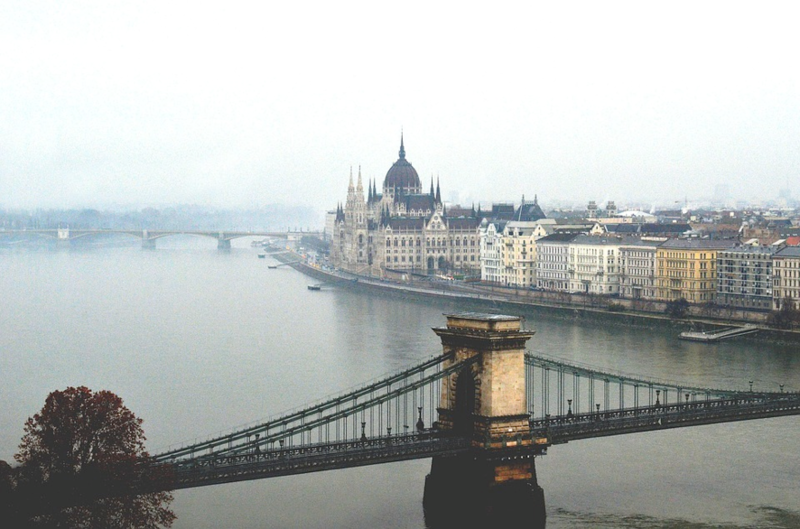 Take in some culture and visit Buda castle! It sits on top of a very large hill, you can walk up, take the funicular or hop on a bus tour. Worth doing for the views alone! The chain bridge connects Buda and Pest sides of the city, crossing the river Danube. You can walk across and check out the views from each side of the river. A great way to see the Parliament building at a distance. Worth seeing lit up at night time, it’s really spectacular! I was recommended to visit the ruin bars by so many people! It’s one of those things you have to tick off your list when visiting Budapest. What was once were derelict buildings, are now vibrant and eclectic bars. Make sure to visit Szimpla Kert, which is the original ruin pub. If you’re into gaming or 80’s style arcades, this is one for you! Spend an evening playing retro pinball machines as well as vintage arcade games, from Pacman to Mortal Kombat, the Flipper Museum has it all! I would really recommend a visit to Budapest, there is so much you can do in a few days! Koszonom!